Chapter Member Toni Freeman will be honored at this year’s Leadership Charlotte Legacy Awards Breakfast where she will be the recipient of the Schley R. Lyons Circle of Excellence Award! 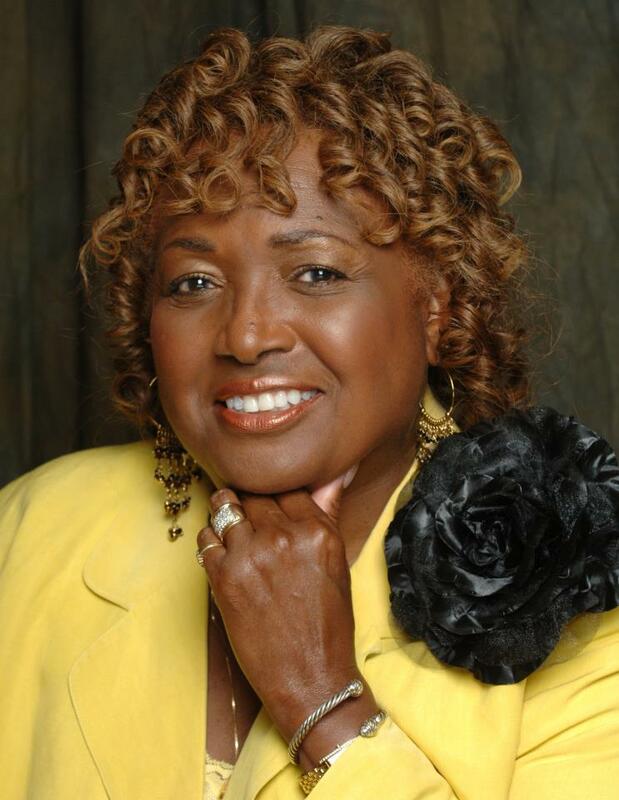 Chapter Member Donna Y. Dunlap is the CEO of Big Brothers Big Sisters of Central Carolinas. As part of Women’s History Month, she was recently highlighted in The Charlotte Weekly as one of South Charlotte’s 40 Most Powerful Women! The Mecklenburg County Bar Association presented our dear member The Honorable Carla N. Archie with the prestigious Julius L. Chambers Diversity Champion Award. 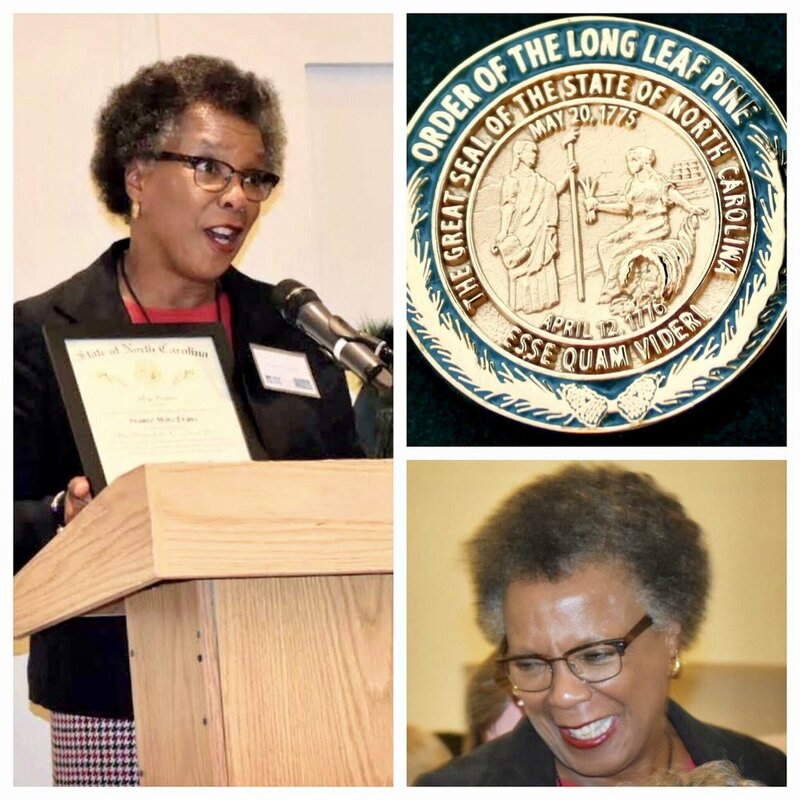 Congratulations to our dear member, the Honorable Yvonne Mims Evans, retired Mecklenburg County Superior Court Judge in District 26A, on being awarded the Order of the Long Leaf Pine! Congratulations to Charlotte (NC) member Judge Rickye McKoy-Mitchell on her re-election to Mecklenburg County, NC District Court 26G, Seat 1. Congratulations to Chapter Member Cherone Johnson who was recently crowned as this year’s Miss Alumni of Winston-Salem State University! Two of our Alumna Members, Mary T. Harper and Bertha Maxwell-Roddey were honored as Founding Members of the Harvey B. Gantt Center for African-American Arts+Culture. As part of this honor, the building’s main lobby was named the Harper-Roddey Grand Lobby.and August 22nd was declared Harper-Roddey Day. Congratulations to both! Congratulations to Dr. Daisy Walker! She was honored as the 2017 Charlotte Post Foundation Educator of the Year for over 50 years of promoting excellence in the Charlotte Mecklenburg School system.